MERCI for your best wishes hier/yesterday! At Gerard Mulot on 72,rue de Seine 75006 just down from the piscine. Chef Mulot is often on the premises checking everything is correct. My Mulot macarons gift-wrapped sitting on a metro seat. 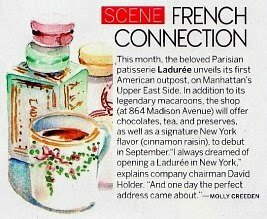 On to Dalloyau on 5 bd Beaumarchaise 75004 - their newest tower of macarons. When they ask you if you want your macarons as a gift/cadeaux? Or you get a paper bag or worse in plastic and they crush so easily. On to Cafe Pouchkine's golden disks in Printemps. You can wear your macarons at Anne Maisonneuve. Hang them from a tree for a Springy effect. At the mini exhibit in Galeries Lafayette. 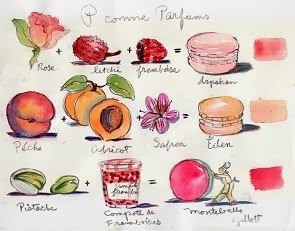 Herme's croquis/sketches how he designs and plots his pastries. Big dollops of filling make Hermes macarons the 'fattest' of all. His giant macaron sculpture. Tiny macs at Limoge on 232 rue de Rivoli to put in your poche/pocket. How funny...I wrote macaron and my computer corrected it to macaroni. Get with it Google!! I confess, you have inspired me to get out the macs I froze, oh, about 4 months ago and have a few post-breakfast treats....I can now say with AUTHORITY that macs cannot be frozen for 4 months. So, as they say, eat dessert first. The macaroni made me smile..
Tu es la reine des macarons carol..before you i never knew so many existed! So delicious these macarons! I can walk around Paris and do a macarons tour! A great start to the weekend. Bon weekend! Oh how I love this post! Thank you so much for sharing with us. Not meaning to be a downer, but we are waiting for my mother to die at any time, and I want you to know your blog is a ray of sunshine during these days. Gorgeous color schemes! I ate at Dalloyau a month ago, across from Luxembourg Garden...They give you a small macaron with le ticket...Thanks to PB I knew what it was~& it was très bon! I like that particular Dalloyau a lot.. They must get a lot fo Luxembourg jardin visitors starving for desserts. 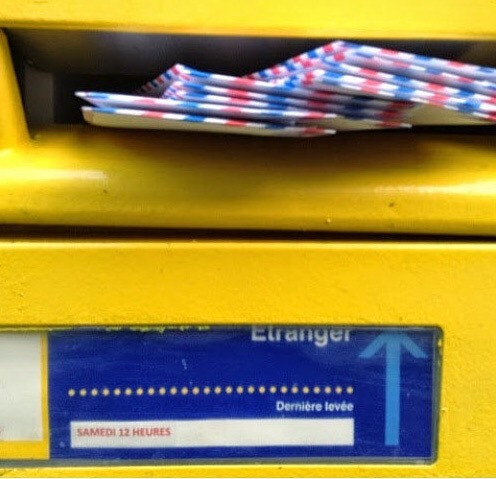 Un incroyable post! Merci bien! 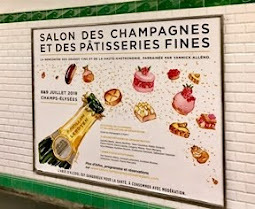 Thanks for sharing, Paris will never seize exciting my appetite. EEEEEEEEK! I miss a day, et voila I miss the most important post of the year. Bonne fete! Happy belated bday. I wish you all the best for the year to come and thank you for continuing to write an inspiring blog. I think from your blog alone Paris is getting alot of tourists to book their next vacations there. I know I discovered the wonderful world of macarons because of your blog and the fabulous art of minatures - go duckie and tiny teddy and mr.striped teddy too! Happy belated bday. So many colors, Carol! Is this a new trend? Did it creep up & I never noticed? Anyway, great pics - that big macaron, the sculpture - is stunning. That's part of their attraction. And fairly small so a little treat..
Oh my goodness, I am in LOVE! Strangely, Tokyo is also a great city for macarons. I had a Lindt passion fruit one today - it was heavenly! All the interns working at Gerard Mulot are Japanese with plans to open macaron shops in Japan. there are possibly more Fr pastry chefs there as well. Pierre Herme opened his first shop in Japan. I would love to revisit! Carol, I send you lots of belated Happy Birthday wishes! May the celebrations continue for many more days here and ... in Paris. Oh oui! I want those now! Fabuleux! Hello Carol, I simply adore your blog. It is inspiring, candid, sweet. 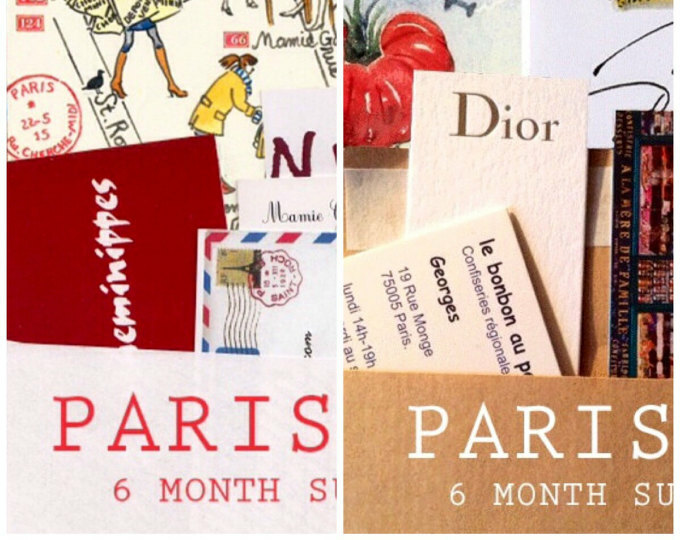 I live in Spain and go to Paris & France very often and find a lot of ideas from your daily words: shops, rues, markets, tours, museums, parks. Besides your pictures are wonderful and your drawings excellent. By the way, the yellow macarons mentioned by Cris, could have been either in the Pastry shop "Mallorca" near the Retiro Park or the onther one called "Moulin Chocolat" also in front of the park. mmmm ... macarons! seeing your pictures is making me want to make some this weekend! :) by the way, someone recently informed me that laduree has hello kitty macarons now?! that's crazy! Can you purchase macarons in Paris and take them home to the US thru US Customs? If yes, has anyone done this?